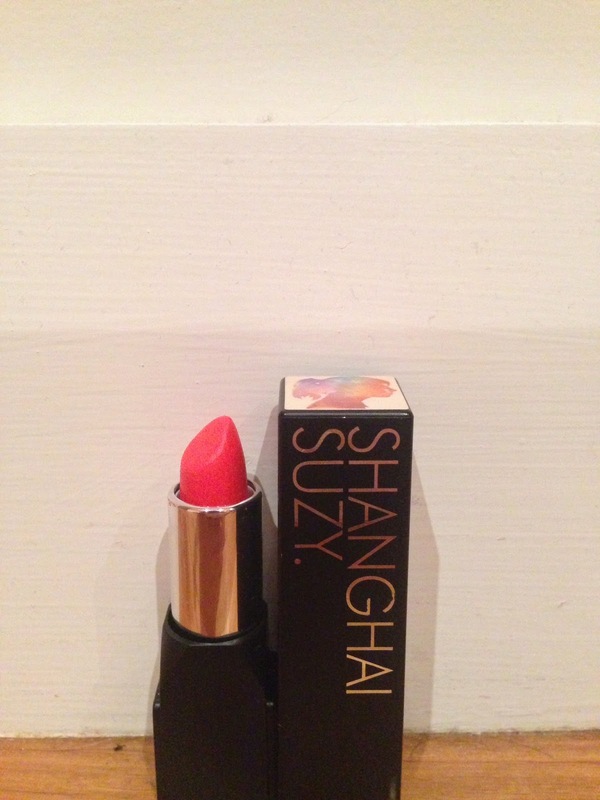 Miss Jade was my first ever Shangai Suzy Lipstick! 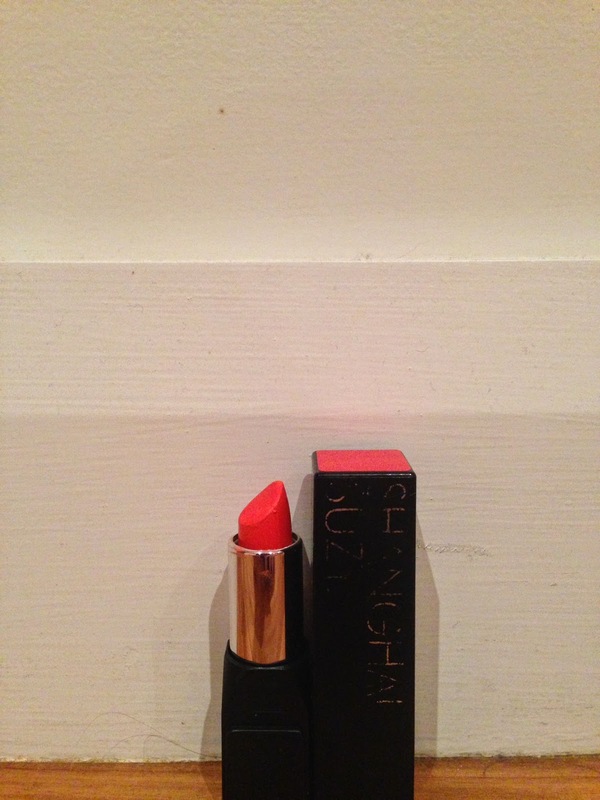 Its a Matte Formula, Its a super bright orange and its one of my favs! Miss Mia! I love love love this colour! This also should be worn with a liner, which I'm yet to get! 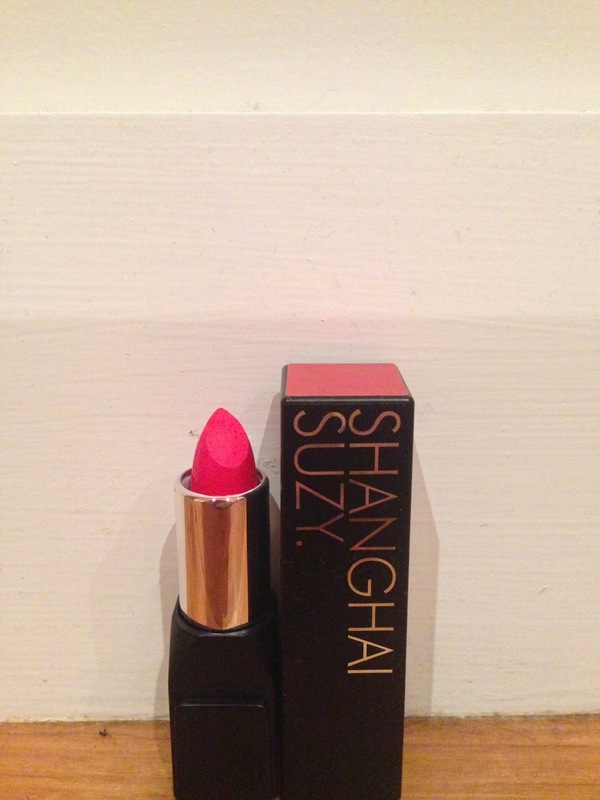 This is such a beautiful vibrant hot pink! This is also one of my favourite Colours! 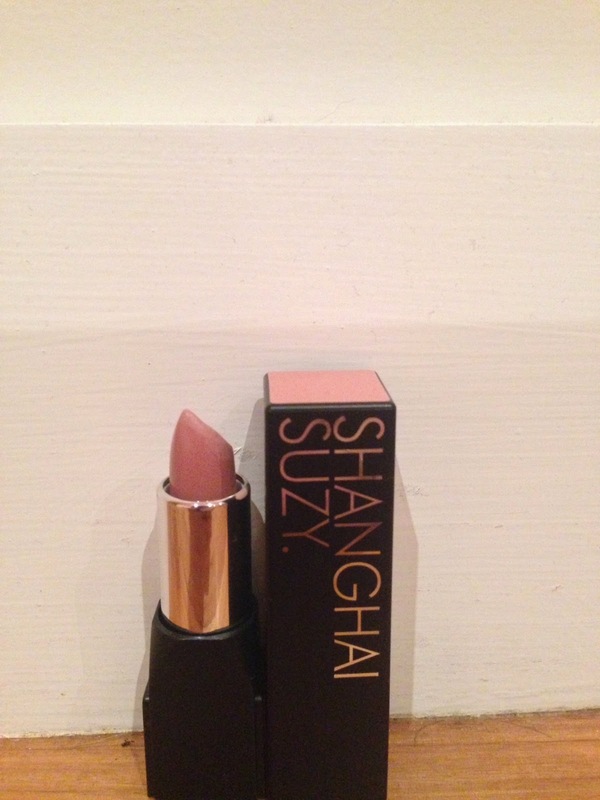 I love the colour purple so I was very excited when I got it! Its called Neon Coral however I wouldn't call it "neon"
SO! 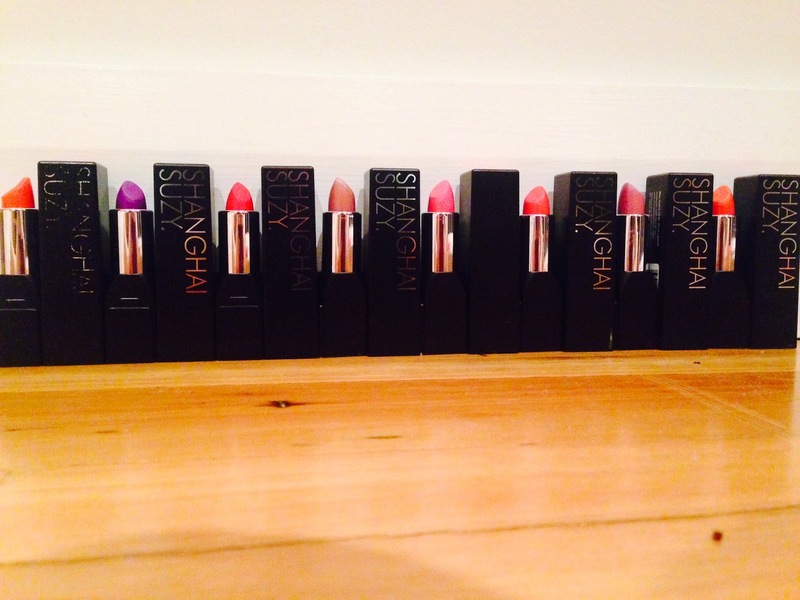 Thats my collection of Shangai Suzy Lippies!